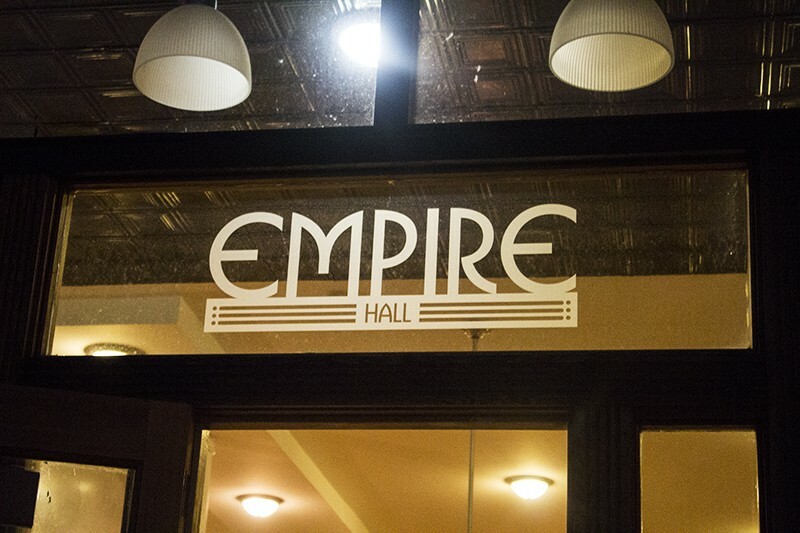 Located in the Cherokee Arts District, Empire Hall serves as one of the area's most diverse event spaces. From weddings, birthdays and philanthropic functions to music festivals including Pü Fest, the venue can cater to several needs. 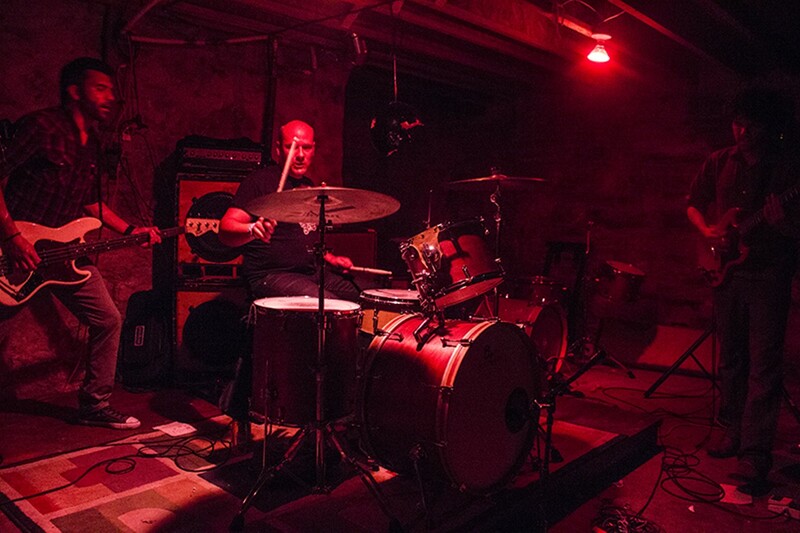 It hosts a capacity of 300 with a loft space, a double bar and a basement that serves as an underground event space.